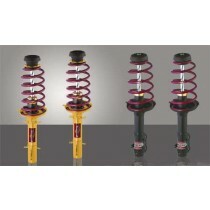 This TA Technix sport suspension kit is for the Audi A5 Coupe 8T since 2007. This TA Technix sport suspension kit is for the Audi A5 Sportback B8 (8T) since 2009. 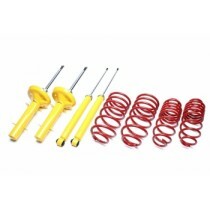 This TA-Technix sport suspension kit is for the Audi A5 8T Convertible since 2008.